Since 2017, Indian citizens have been spoilt with extremely low-cost data internet connectivity. This era of cheap 4G data was spearheaded by Reliance Jio, a telco that was purely based on 4G technology. Other Indian telcos quickly followed suit and soon Internet data in India became cheapest in the world. Before that, terms like VoLTE, 4G, LTE were unheard of terms known by the few and enjoyed by even fewer. Now, that everyone is using the tech, there seems to be some confusion related to this new technology and its terms. So, we briefly point out what the terms 4G, LTE, and VoLTE mean and what are the differences between them. Also, we’ll see what premium experiences these new technologies bring to the consumers. 4G is the fourth generation of wireless data transmission technology that enables high-speed internet browsing video call and voice calls. When 2G was introduced, it brought digital phone calls and 3G brought video calling. Just to get some perspective, 2G technology brought to consumers some of the most basic functions of a smartphone. It enabled calling, text messages and MMS. It was first launched in Finland. In short, it was mobile data tech in its infancy capable of exchanging very small amounts of data on the network. Primarily its aim was to transfer voice over the wireless networks. In comparison, 3G was designed to function more as a wireless data network, even though it also enhanced basic voice-based communication. The first of 3G tech was seen in Japan in 2001. With 3G, mobile users would now be able to download small files, browse the Internet, and do other low data requiring functions. The speeds between 2G and 3G vary quite a bit. For stationary users, 3G permits up to 2 Mbps of data transfer speeds while 2G or GSM allows only 270 Kbps depending upon location & reception. So coming back to 4G, it mainly represents much higher speeds than 3G. I say “mainly” because it is the most immediately noticeable difference. It doesn’t mean that 4G doesn’t have any other advantages. The ITU (International Telecommunications Union) set the bar for minimum speeds of 4G at 100 Mbps. These high standards were set in 2008 by the ITU. As you can see, 4G was expected to be a purely data-driven network as opposed to 3G and 2G where the emphasis has always been on voice. As smartphones became ubiquitous, demands for such high speeds exploded and paved the way for a 4G network. Also, each new generation of network requires compatible hardware to take advantage of it. So, with the upgrade to 4G, phone makers also need to equip new phones with 4G receptive radios. That’s because 3G-equipped phones are no good for 4G connections. Also, new 4G phones will be reverse compatible, meaning that they will work with 3G and 2G networks. LTE is an extension of 4G, the most advanced available. It offers 10 times the speed of 3G, almost close to broadband speeds. So, now the question is what is LTE? LTE is a short form of Long Term Evolution. You see 4G comes in many flavours like WiMAX, and HSPA+. But LTE is the sweetest of them because it is the fastest of them. So, in layman terms, LTE is an extension of 4G, the most advanced available. It offers 10 times the speed of 3G, almost close to broadband speeds. LTE is now widely used in the US across many carriers due to these high speeds. I hope I’ve kept it simple enough. Now for the last part. What is VoLTE? It stands for Voice over LTE. And like the term itself explains, it serves voice over the fast LTE network. Unlike LTE, which only serves data, everything in VoLTE is over the same network. This tech is responsible for allowing phone calls through your data like it is done right now on Jio. However, this tech also requires handsets that support 4G, hence the appearance of the Jio Phone. Nowadays, phone makers are hugely focusing on VoLTE feature and new devices are regularly shipping with this feature. It shouldn’t be long when a lot of devices come packed with it. Notably, even though VoLTE is better than LTE it can’t work without an LTE infrastructure or hardware. So, you must be thinking, what’s the difference between my normal calls (2G, 3G) and these VoLTE calls. Take a look at some of them below. Currently, Reliance Jio is the only true VoLTE network around in India. 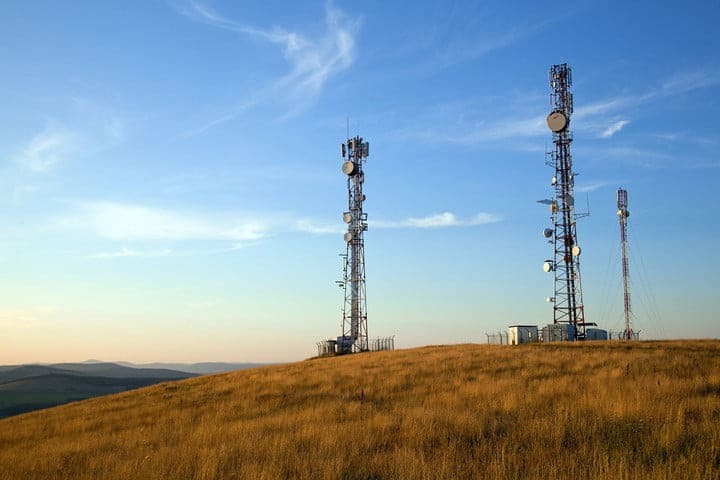 But most others are telcos are hot on its heels and in the process of rolling out the service in their circles. 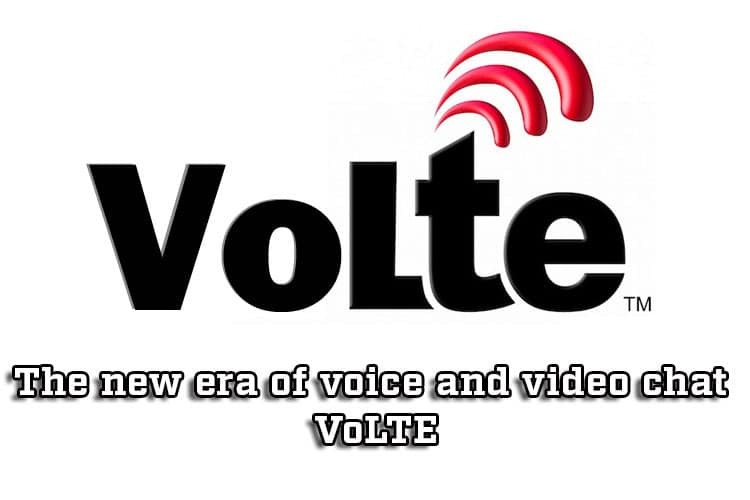 Does my smartphone support VoLTE? This is a big question that’s being asked by many users who opt for Jio’s network. There are two ways to know that. One is the pretty simple and straightforward one. You pop in the Jio SIM and wait for the phone to detect the network. If a VoLTE or HD sign appears in the status bar, it means your phone supports VoLTE. Another way is to look at your smartphones chipset. If you’re using a Qualcomm processor, below are the chips that support VoLTE. If you have a MediaTek-based chip, the below are the chipsets. One more way is to go to the Android Hidden Codes menu. You can do this by opening the phone dialer and type in *#*#4636#*#*. This code may be different for you phone. You might have to search Google for it. Typing the code brings up a menu with three options. Tap the “Phone Information” tab. After that, check if there is an option “Turn Off VoLTE provisioned flag”. If it’s there, your phone supports VoLTE. 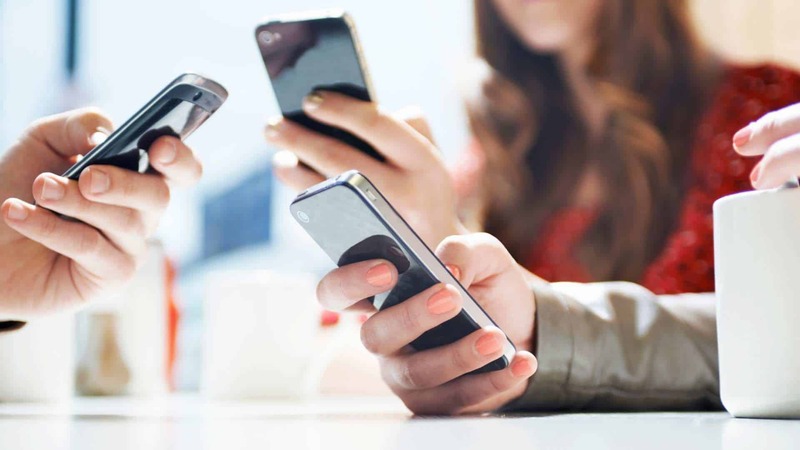 Do you believe in these 5 smartphone myths?